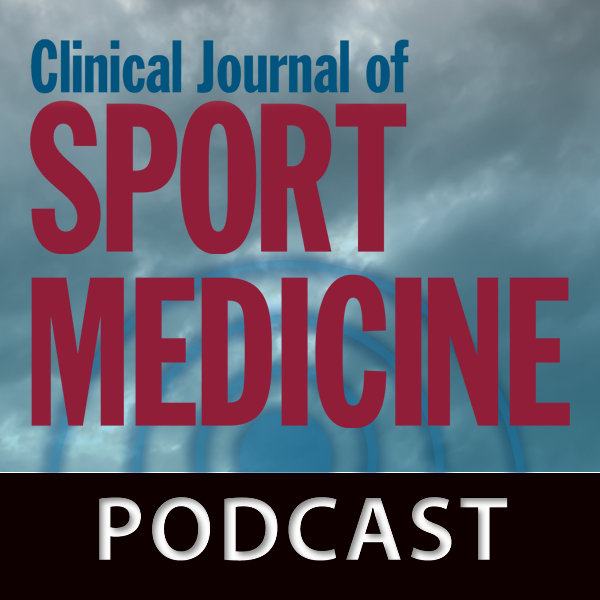 Listen to the podcast episode with Dr. Kim Harmon, head team physician at the University of Washington Huskies and past president of AMSSM. Listen to the CJSM Podcast to hear discussion on relevant articles. Letters to the Editor posted rapidly online ahead of print. We invite you to join the conversation online – let us know what you think.